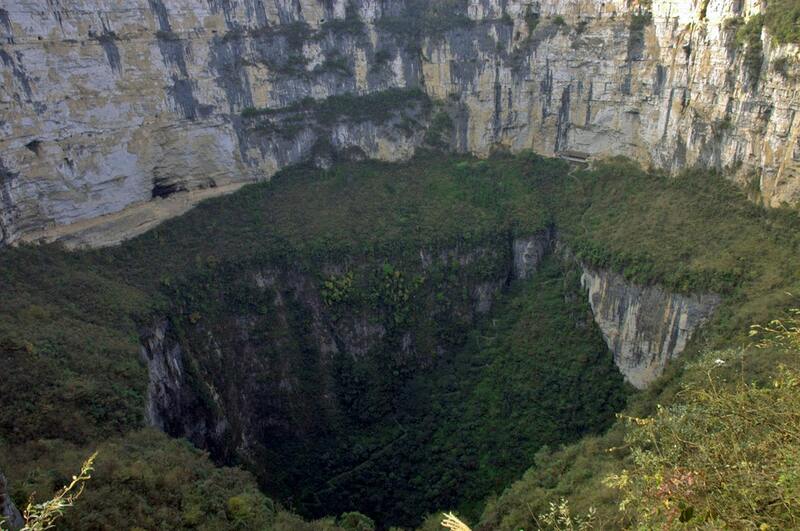 One of the monuments in the unique Sistema Zacatón is Cenote Alameda – large, deep sinkhole next to farm buildings. 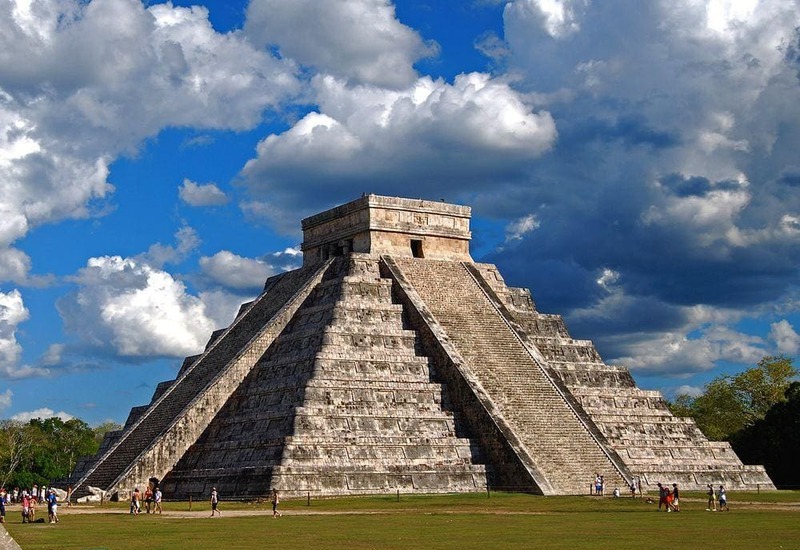 Few countries of the world can offer such array of unique and astounding attractions as Mexico. Area of this country was cradle of several highly developed indigenous civilizations and some regions in the country are dotted with remnants of ancient cities with temples, palaces and pyramids. This book illustrates the diversity of hypogene speleogenetic processes and void-conduit patterns depending on variations of the geological environments by presenting regional and cave-specific case studies. The cases include both well-known and newly recognized hypogene karst regions and caves of the world. They all focus on geological, hydrogeological, geodynamical and evolutionary contexts of hypogene speleogenesis. The Encyclopedia of Caves and Karst Science contains 350 alphabetically arranged entries. The topics include cave and karst geoscience, cave archaeology and human use of caves, art in caves, hydrology and groundwater, cave and karst history, and conservation and management. The Encyclopedia is extensively illustrated with photographs, maps, diagrams, and tables, and has thematic content lists and a comprehensive index to facilitate searching and browsing.